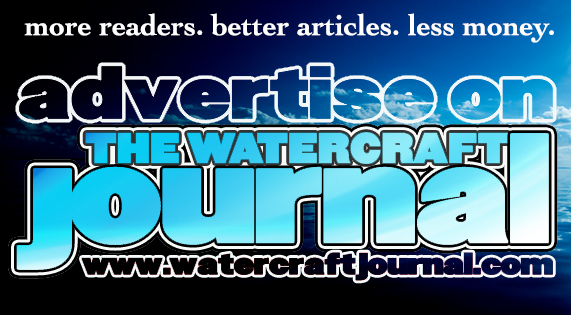 Personal Watercraft Sales Continue Upward Trend | The Watercraft Journal | the best resource for JetSki, WaveRunner, and SeaDoo enthusiasts and most popular Personal WaterCraft site in the world! 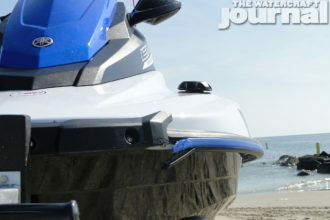 Recent years have shown a continued upward trend of personal watercraft sales. Take for example some of the recent articles we have made on this subject. Or how about this one, or yet the one here. I think we get the drift; the PWC industry has been seeing some excellent growth in the last five or six years. Recently we came across some additional supporting evidence to show that this trend has continued for 2018. 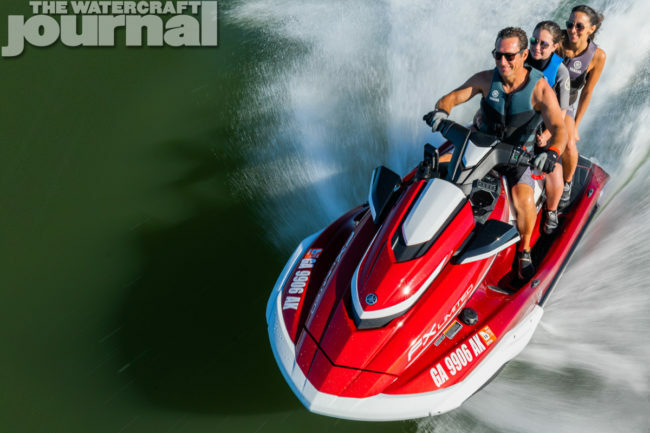 A great article from Boating Industry earlier this year is proving that the market is ripe for first-time and return buyers of personal watercraft units. According to the report, the National Marine Manufacturers Association stated that there was a 5 percent gain in PWC sales from 2016 to 2017 alone. The sales continue to climb every year so where is this growth coming from and why are so many new people interested in riding these days? Well for starters, the article suggests more diversity and options when it comes to selecting a new watercraft. These days, we don’t have just one or two options to choose from. From the light Rec-Lite and standup units all the way up to the full size touring models, there are seemingly endless choices. 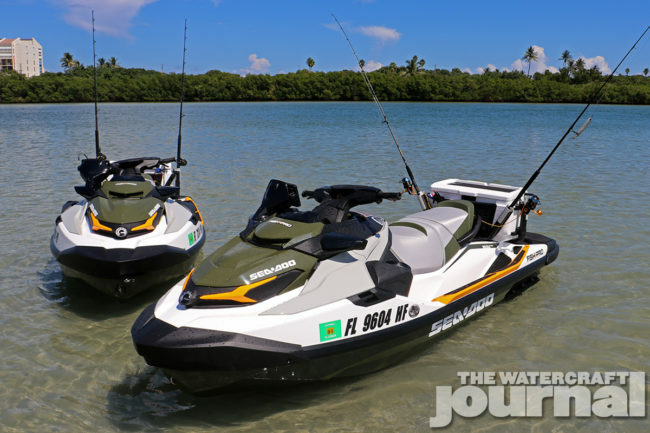 Add on to that all of the options and accessories from sound systems, Yamaha’s touch screen display and fish finders, Sea-Doo’s ingenious Linq and storage system and other options, there are so many ways to get exactly what you need out of your watercraft. 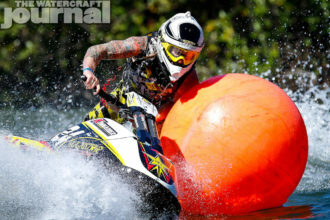 There are even new personal watercraft dedicated to specific sports such as fishing or wakeboarding. 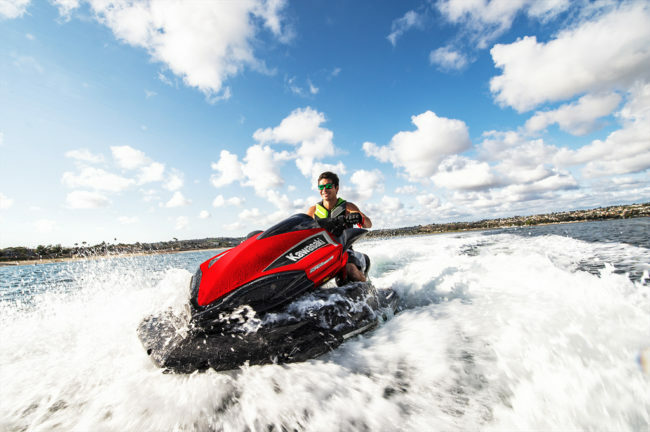 Whether you are a racer, watersport enthusiast, destination explorer, or looking for a getaway for the whole family, there is literally a personal watercraft out there to support any need. So diversity is definitely one reason for all of the growth. Another reason stems from different price points. There are watercraft in the $5000 dollar range which newer, younger buyers are more likely to be able to afford all the way up to the fully loaded units in which parents or grandparents are purchasing for their family. New realities not only mean new manufacturing methods, but also new crowds of prospective buyers. We are seeing younger generations and Millennials beginning to buy these days. According to Yamaha General Manager of Sales & Marketing Bryan Seti, Millennials are transitioning over to the purchaser category with a first-time buyer rate over 50 percent. 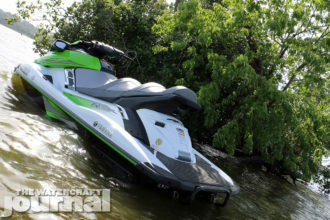 With all of the new offerings and options out there from all major brands of personal watercraft, I think we can expect to see a continued growth trend for sales. For more information you can visit Boating Industry for a full article review.